Turkish Cuisine Cooking class with Turkish Ladies Meltem Karamanli @turkish_homemade_food_kuwait at Le Gallus Cafe @legallus_kw in the French Institut Jabriya @if_kuwait . Lets exchange our cultures and meet new friends. 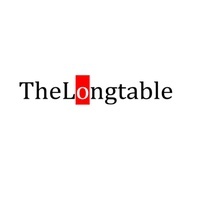 Please follow @thelongtablekw from instagram. Let's cook and chat together about our culinary cultures and then enjoy our delicious creation an a long table! The seats are limited. You can book your seats from www.eventat.com. Please whatsup “Filiz” for more info: 955 66 496 and book your day. 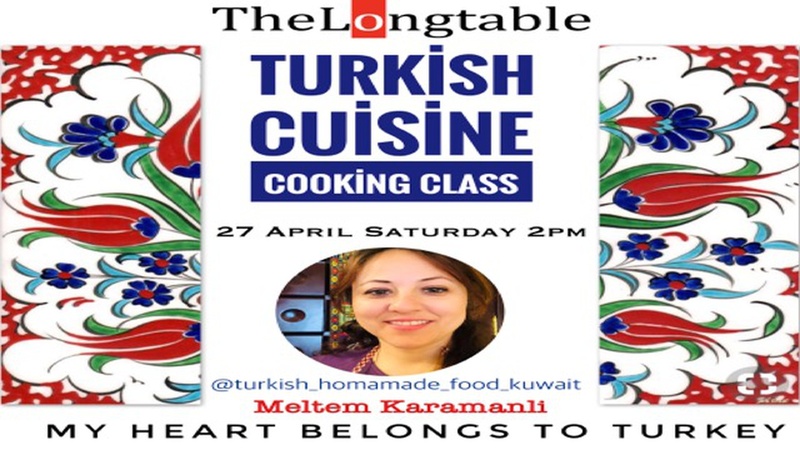 Each enjoyable cooking class and a perfect lunch together is only 20KD/person. 2PM - 6pm -- > cooking and eating together. Every time, we will have a cooking class on a different type of menu. Each menu will be inspired by dishes from different parts of the world. Join us and be the Chef for one of our classes as you teach and demonstrate to us cooking dishes from your country or concept!